Did your customer always pay you late? When i'm meet up a friend who startup a business consultant company today. The first word would be he say... "Haiz.z..... hard to collect the payment in today market." Why? Market down? It's because you do not want to collect? Or, you forgot to ask for payment? Or your customer run away from you? All the possibilities I mention has not hit the answer. I will then reply again... No worry, take it easy. Why not you hire a person to manage your account and report to you the financial status in weekly or monthly basics? 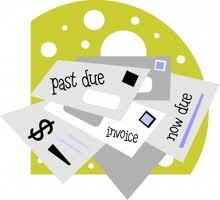 How about get yourself a good software manage your overdue invoices. With this way, you can refer to the system to perfume the job as "debts collector". I believe this will resolve your problem. Awesome Idea of debt collector. 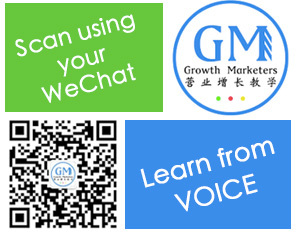 It is helpful for many business, because it improves the business growth.